Before you put up a sign on your commercial property, you must first acquire a permit. This is a universal truth in the United States, and it’s a task that SignCraft Premier Identity Solutions is well-equipped to help with. For years, our licensed, bonded, and insured company has helped business owners conduct surveys in Roseburg, OR. Now, we’re ready to put our skills and experience to work for you. We’re proud to be your one-stop shop for all your site survey and permitting needs. 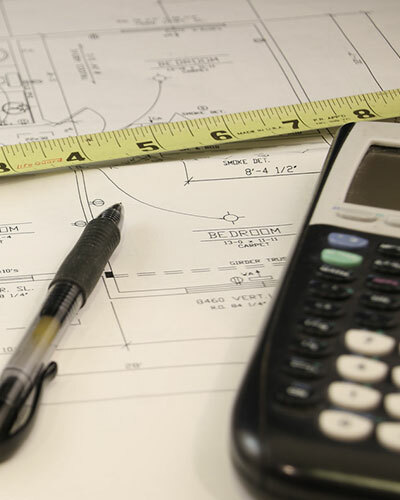 As longtime surveying experts, we understand the important role that site surveys play in all sign projects. That’s why we strongly recommend you retain our services ahead of time. Knowing what you’re working with in advance can be the difference between a successful project and a nightmare. Our professionals can give you valuable insight into the sign installation process. Sign permits are not much different from site surveys. Similarly, acquiring the necessary permits can be one of the most challenging aspects of a sign project. As such, it requires thorough preparation, attention to detail, and a working knowledge of the sign codes in your area. It’s well worth your time to trust this process to an experienced surveying company that is licensed and bonded to work in all municipalities. When you work with SignCraft Premier Identity Solutions, you can rest easy knowing your request will be handled by a capable crew of project managers. They pay attention to all the details, from sign surveys, recommendations, permits, sign acquisition, and installation. This means that you’re free to focus on what matters most: growing your business, whether you work in real estate services or other related services. Our committed staff promises customer satisfaction with each project we undertake, from assisting with variances, permits, and local codes to coordinating the installation of multi-location projects. As part of our sign project management services, we offer personal consultations for all your signage needs. Let us know what you’re thinking and we’ll provide our personal insights along with an estimate. Contact us today to find out more about our approach to surveys and sign permits. We serve businesses in and around Roseburg, OR.